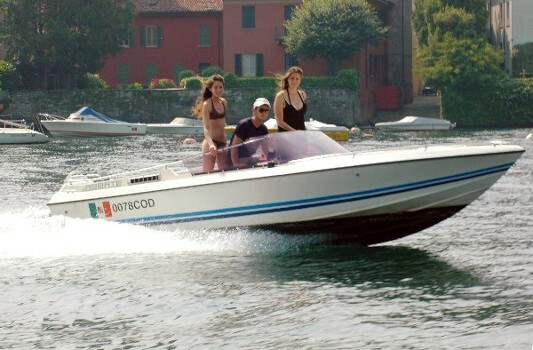 NON SOLO BARCHE offers Boat rentals and Taxi boat service on Lake of Como. We can transport peoples from and to every places on our Lake's coasts. We have a lot of boat for rentals, with and without on board personnel. Good boats, experience and passion make our company the best choice for your needs, both for job and vacations. Spend your vacation with us, thanks to our experience we can give you tips on how to spend your time on our wonderful lake. Would you like to visit Como lake's Villas? Would you like to spend a lovely evening in boat, why not, all this is possible with us. 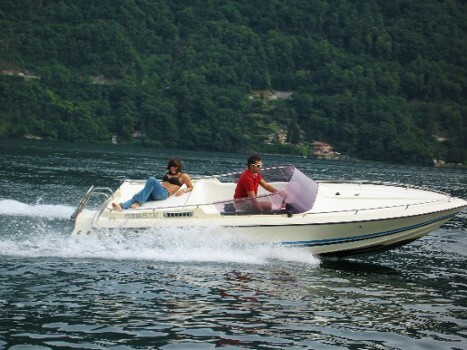 NON SOLO BARCHE offers Boat rentals and Taxi boat service on Lake of Como. We can transport peoples from and to every places on our Lake's coasts. We have a lot of boat for rentals, with and without on board personnel. Good boats, experience and passion make our company the best choice for your needs, both for job and vacations. Pass your vacation with us, thanks to our experience we can give you tips on how to spend your time on our wonderful lake. 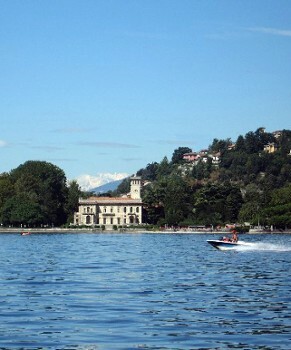 Would you like to visit Como lake's Villas? Would you like to spend a loveble evening in boat, why not, all this is possible with us. NON SOLO BARCHE rent boats and motorboats on the lake of Como. We have several models of floating adapted for every requirement, both for the small tour on the lake that for tan entire tour of our coasts. From Cernobbio, where our base is located will be able to bring you to main places of interest that offers our wonderful lake. Villa d'Este, Villa Grass, George Clooney's Villa, Villa Balbianello, and many other fantastic localities. We offer unforgettable tourist routes to you, to enjoy in complete autonomy or with staff of edge. Here from we one says that the lake goes seen from the lake, and we guarantee to You that never said it was truer. Enjoy a day to the Comacina island or on one of the fantastic ones beach situated on our coasts, savoured the pleasure to pass from a country to the other without having to attend to the traffic, tastes a bath refreshing in center of the lake. You can't ignore this opportunity, will be an pleasant memory for Your vacations. 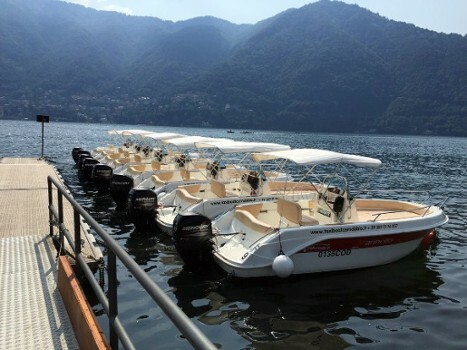 Anyone can rent a boat on Lake Como—all you need is a driver's license. Nearby Things to Do include: Monuments such as Volta Lighthouse and Life Electric; Water Activities such as Lido di Cernobbio and Lido Villa Olmo; Villas such as Villa Allamel and Villa Erba; Towns such as Blevio and Brunate; Churches such as San Vincenzo and Santissimo Redentore; Parks & Gardens such as Garden in the Valley and Villa Pizzo Gardens.